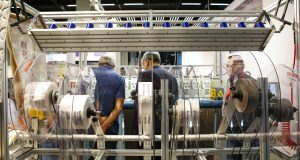 Producing mechanical parts for hotels and homes in its factory of 2500 sqm Mekanizma Dünyası aims to enhance the lives of people. 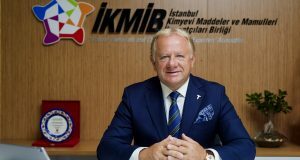 Owner of the company, Mehmet Pucak, informed that they want to participle in several fairs and about their activities. Our company was established in 2002. Then we got enough experience and commercial knowledge about production, marketing, productivity, technology and financial issues. The company was founded on a result of our 14 years of experience in the industry. We serve to our customers in our factory of 1,500 sqm on 1000 sqm land, equipped with technologic metal working machinery. Our aim is to provide several mechanical products that will enhance the lives of people in many instances. Our products are all made by us, being customer-oriented. 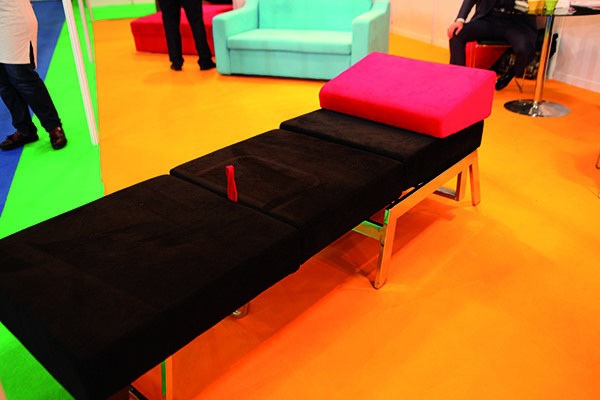 For example, thanks to our mechanical solutions, a standard sofa may easily be turned into a mattress or a bunk all that save space in the living spaces of people. We have about ten different mechanisms that add functions to basic product. 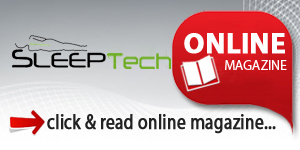 People may get more info about our solutions when they visit our web site. Though not much, our products are sold in Georgia, Azerbaijan, Kazakhstan, Iran, Irak. We aimed higher sales in export markets. For this reason, we plan to participate in several trade shows in and out of the country. 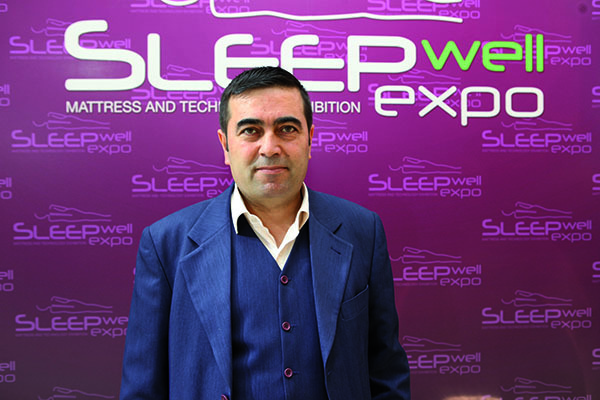 That’s true; we have participated in the last edition of Sleepwell Expo in October in Istanbul. There were more visitors from abroad than from domestic companies. Our products are semi-finished and aimed especially to other manufacturers. 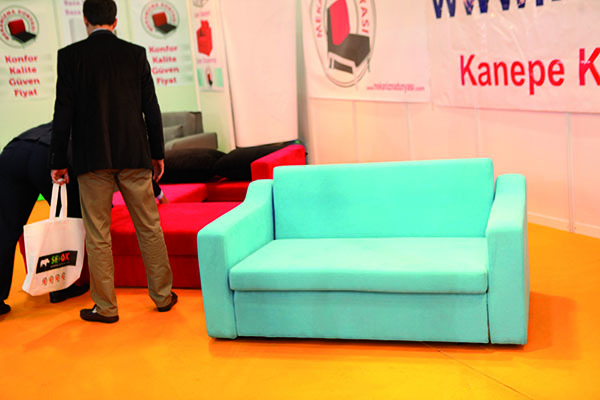 We do not produce mattresses, though we showed up besides mattress producers in the fair, the only supplier for them. We got satisfactory results. We expect more visitors in the next edition of the fair.